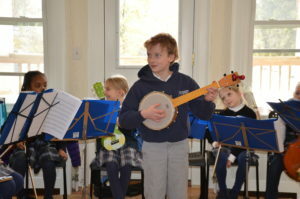 The Orchestra Takes the Show on the Road! 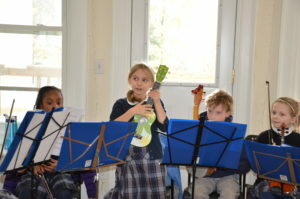 The St. Thomas’s Day School Orchestra has taken its show on the road! 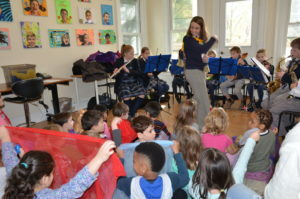 Over the past few weeks, the orchestra has visited and played for several local preschools. At each preschool, the students played a few songs and shared their talents with the children, exposing them to the idea that young children can play instruments and participate in an orchestra. 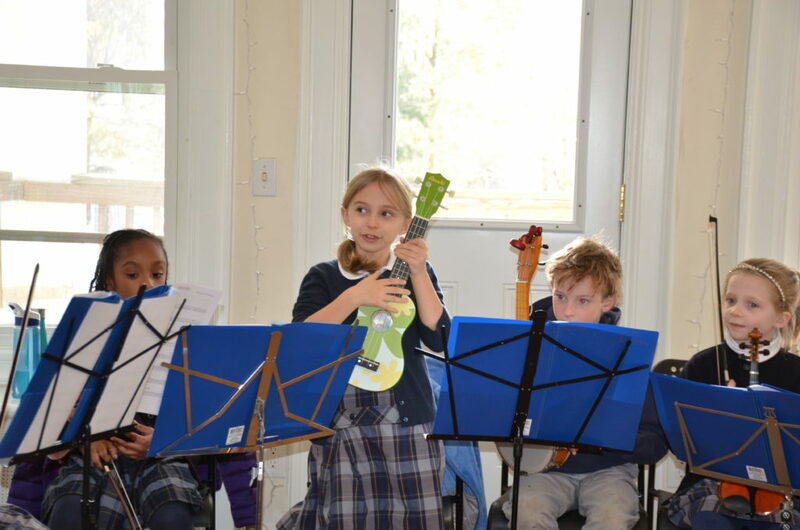 The preschoolers enjoyed a special surprise when our students who were alumni of the respective preschools got up to share what year they graduated and played a short solo. St. Thomas’s hopes to make this an annual tradition, as it has been a fun way to give back to the community and spread the word about our amazing school.